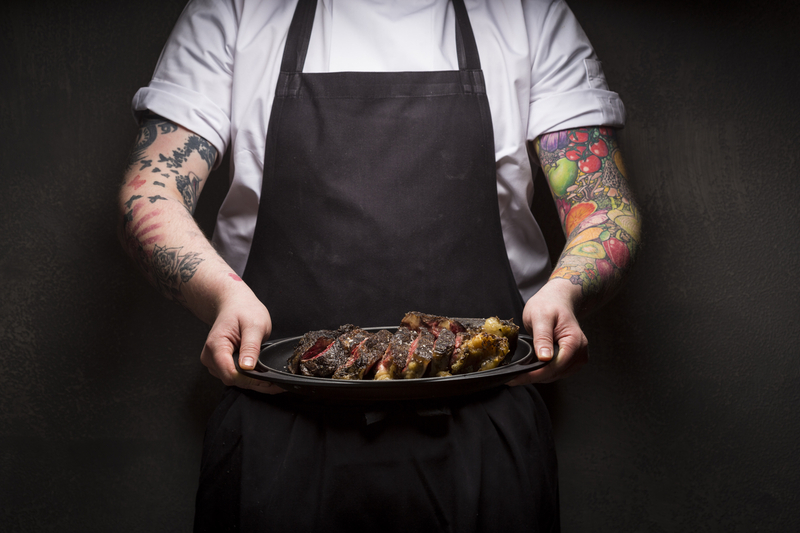 ​Restaurant group Rusk & Rusk are set to open the doors to their latest venture this weekend, as The Spanish Butcher arrives at 80 Miller Street in Glasgow’s bustling Merchant City. 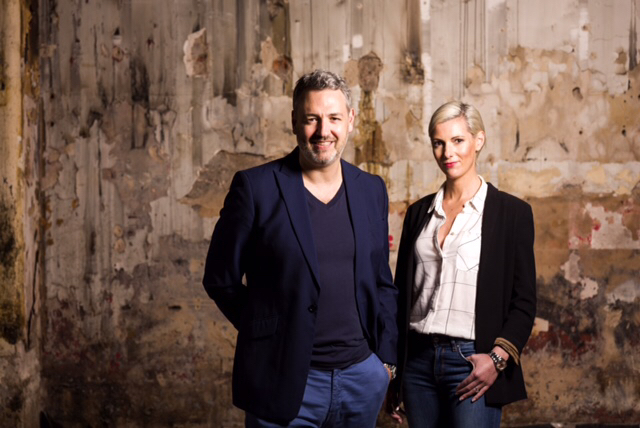 The independent operators, who own award-winning venues The Butchershop Bar & Grill and Hutchesons Bar & Brasserie, are about to deliver another cavalier concept to the cities burgeoning restaurant scene. The 80 cover venue will continue in the same vein as its sister restaurants, with premium meats high on the agenda, this time the focus being very much as the name suggests with Spanish meat & fish taking centre stage. 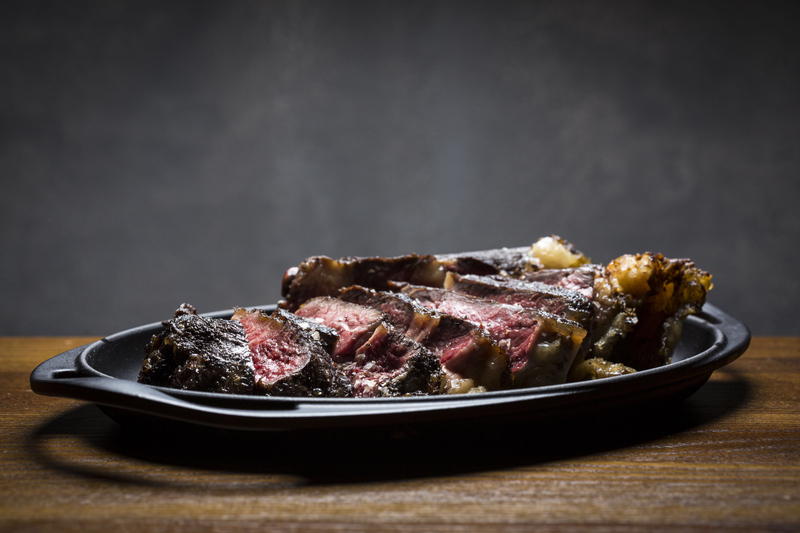 With Grade 9 Galician steak, 30 month salt-cured Iberico Jamon, whole Turbot and grilled octopus on the menu, along with some of the best home-grown produce from Scotland’s larder, the emphasis is firmly on delivering a unique interpretation of steak & seafood. Group Development Chef John Molloy said: “the menu is inspired by Spanish & Mediterranean flavours, but we’ve always been champions of great ingredients grown here in Scotland, so we’ve looked where possible to merge them with the best produce from Spain." 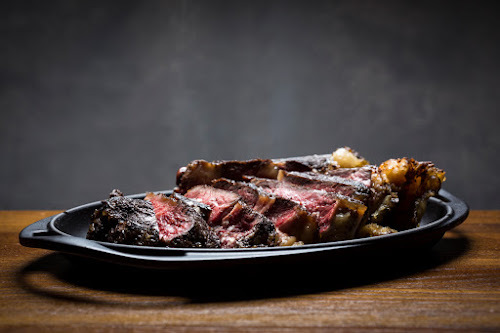 When asked the question of why Spanish cuisine was the way forward, co-owner James Rusk told us that “We’re renowned for using the very best of Scotch steak in our restaurants, so for us, this was opportunity to showcase our passion for world class beef by introducing steak from Spain’s Galician region. The unique difference between the two is the length of time the cattle are reared, Spanish cows are considerably older than ours, by over a decade, so the flavour profile is something else altogether, and it’s very exciting to be sharing that with the people of Glasgow”. 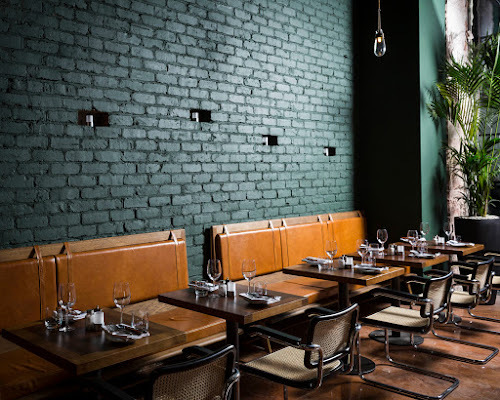 It’s more than just the food at The Spanish Butcher, co-owners James & Louise Rusk wanted to deliver a highly stylised decor, taking inspiration from New York’s dining scene, with the end result being a mature, Manhattan loft-style vibe to the venue. To pull the vision together, Rusk & Rusk engaged the services of renowned architects Mosaic, with lead-designer Stuart Black telling us "The brief was to design a city centre venue that felt like a destination, with a real energy and freshness about it. New York has a massive history and great design language, and we’ve aimed to capture that with this project." For the two restauranteurs behind Rusk & Rusk, the challenge of their 3rd venue has been met with a stoic belief, that Louise Rusk describes as being; “restaurants, for us, are about evoking emotion and creating memories, people not only expect great food and service, we believe our customers want to experience great spaces, so it’s pivotal that our restaurants are designed with that in mind. Whilst the best quality produce and excellent customer service are crucial components, so too are the settings in-which they’re housed”. 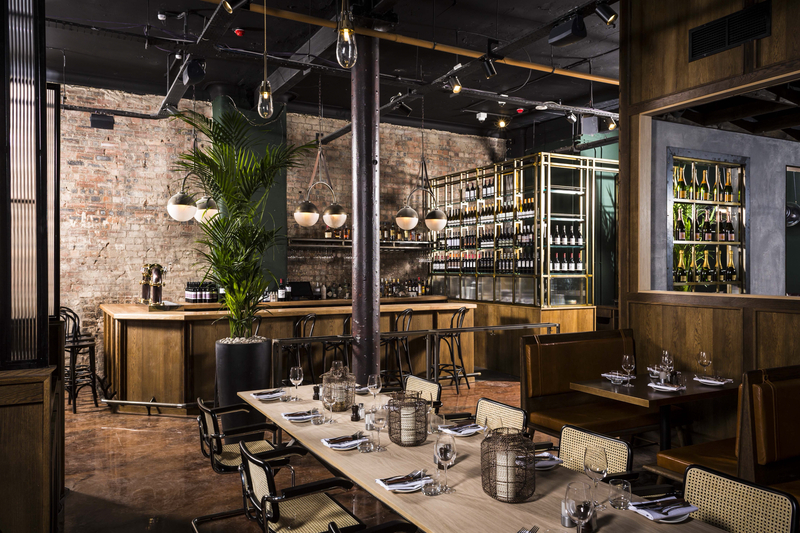 Over 1,000 people have already made their reservations in the first two weeks since bookings at The Spanish Butcher were officially opened. 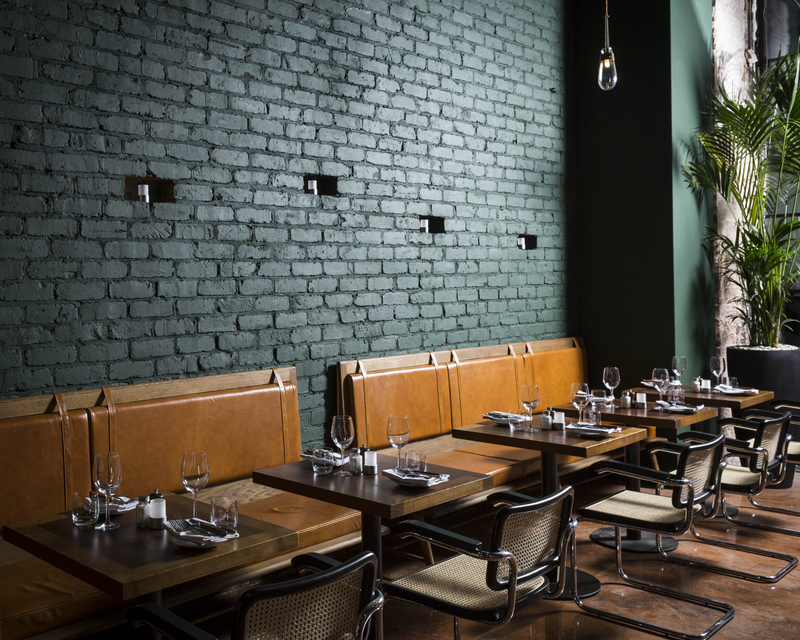 There is plenty of anticipation about The Spanish Butcher’s arrival, and with a track record of delivering excellent dining destinations, it’s sure to be a strong addition the Glasgow restaurant scene.